Michiru and Haruka. This pictures are not mine, the were all found in diff websites such as: DeviantArt.com, PhotobucketThis pictures are not mine, the were all found in diff websites such as: DeviantArt.com, Photobucket. 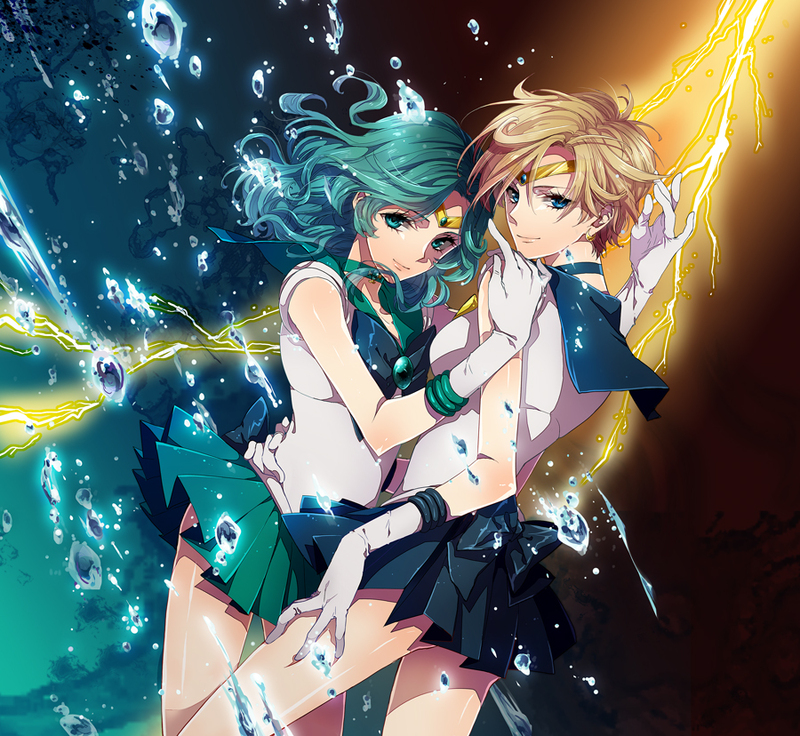 HD Wallpaper and background images in the Sailor Uranus and Sailor Neptune club tagged: sailor uranus neptune haruka michiru yuri uranept.